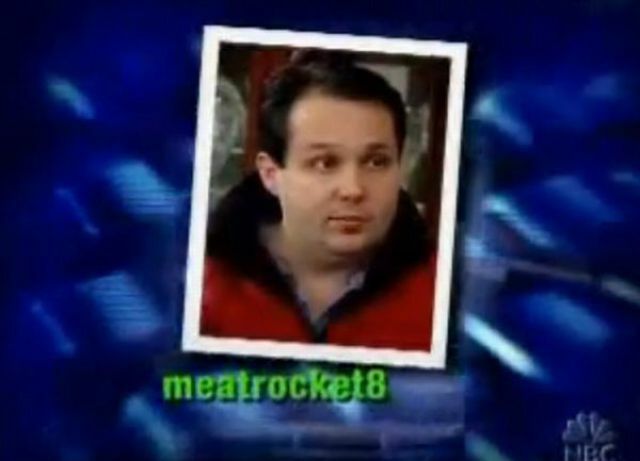 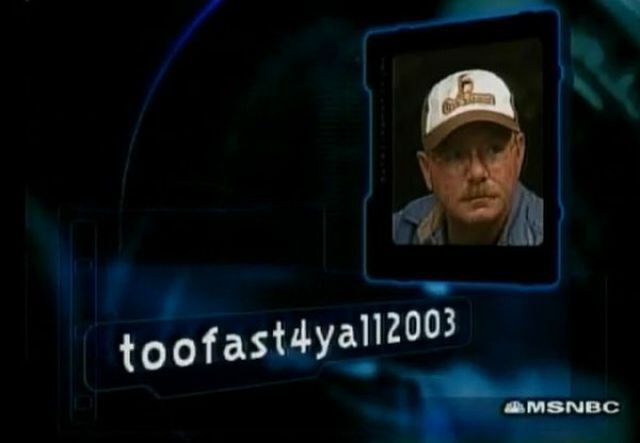 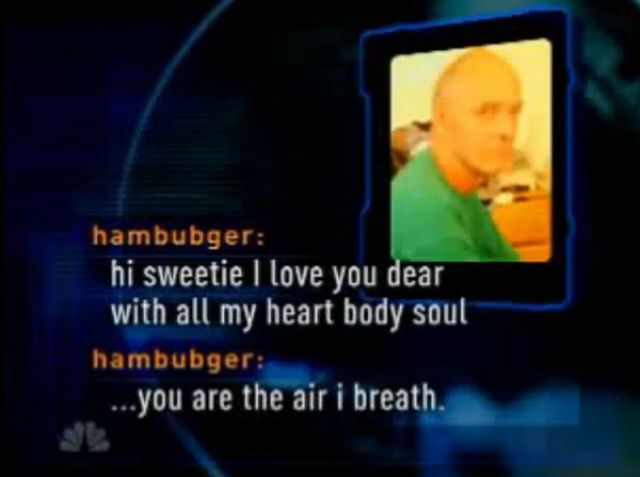 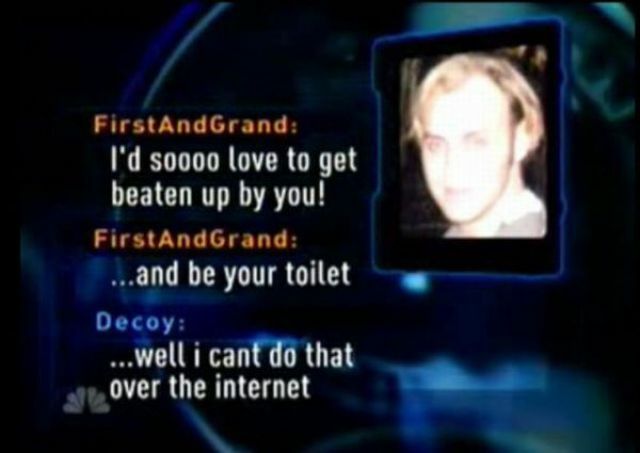 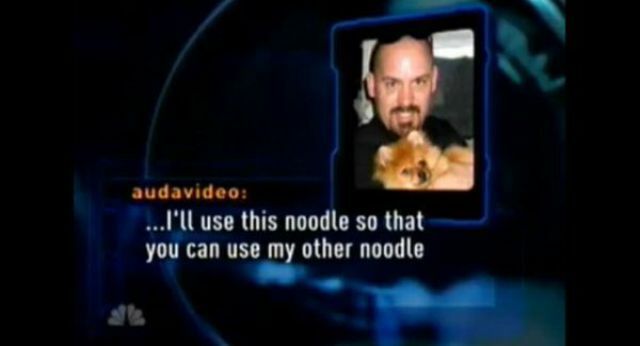 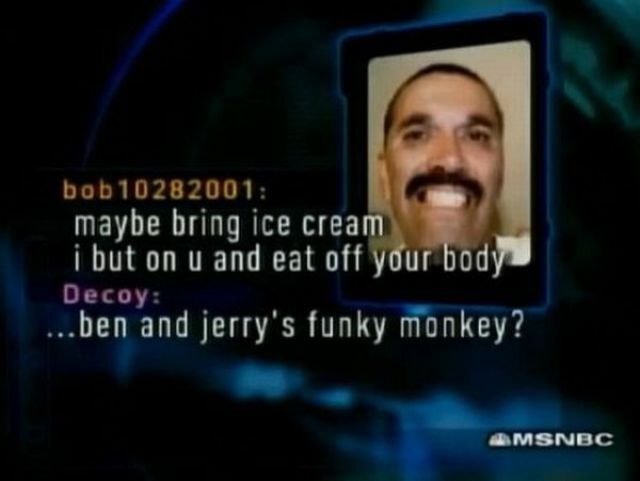 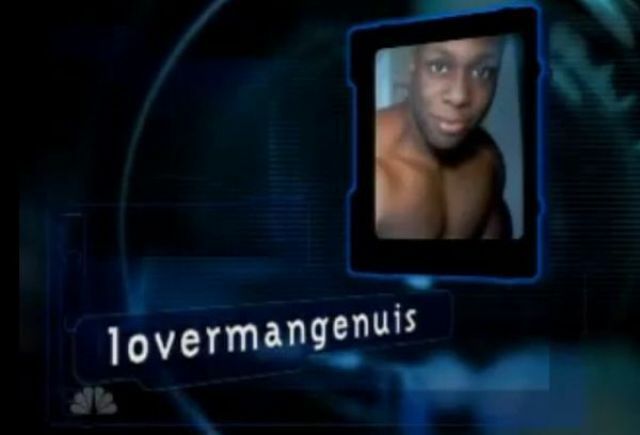 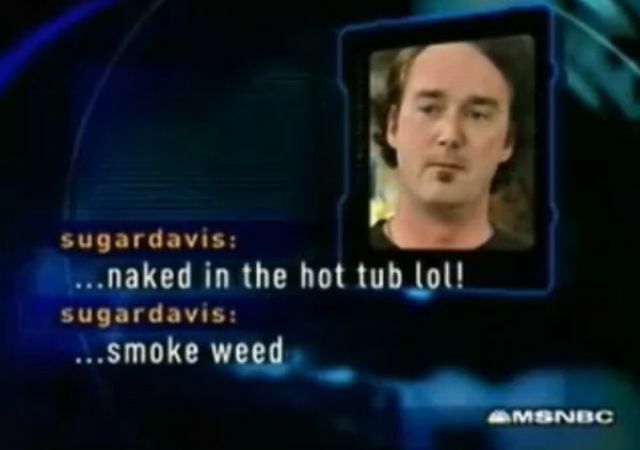 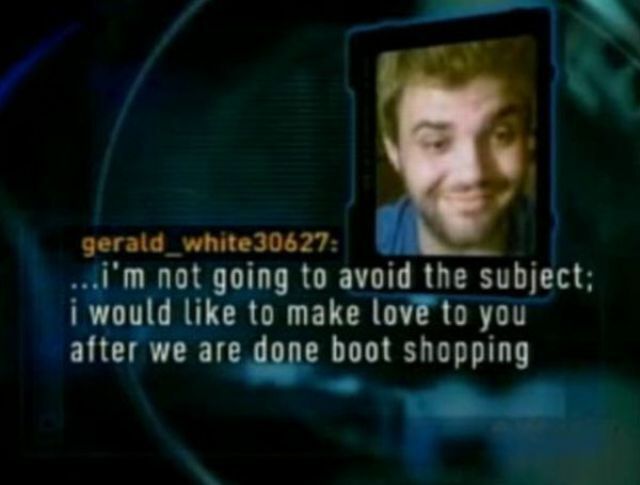 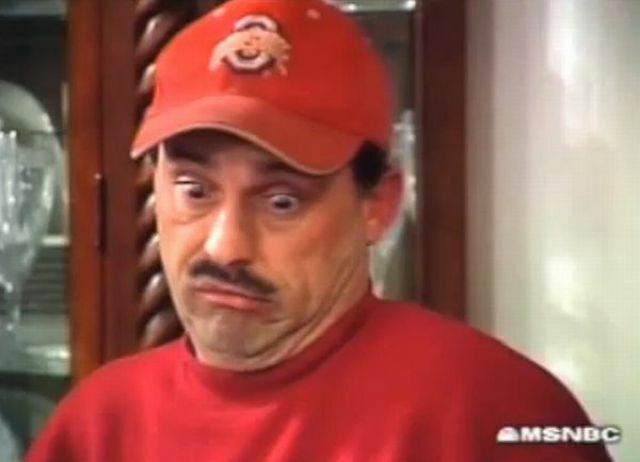 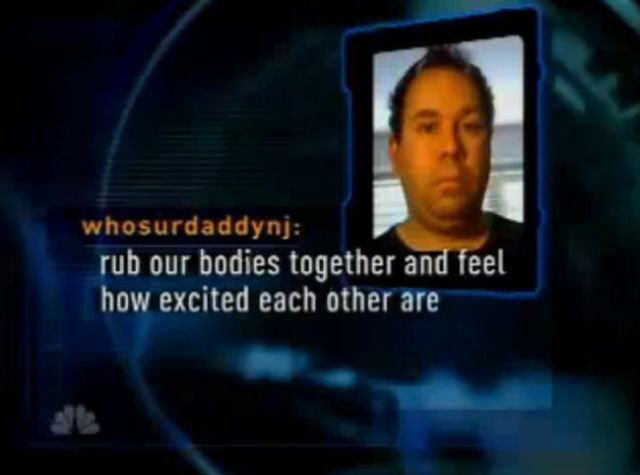 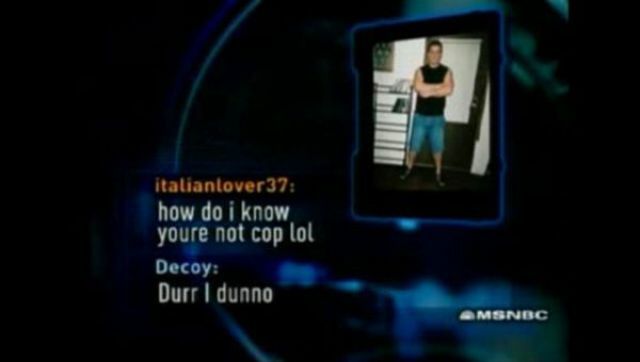 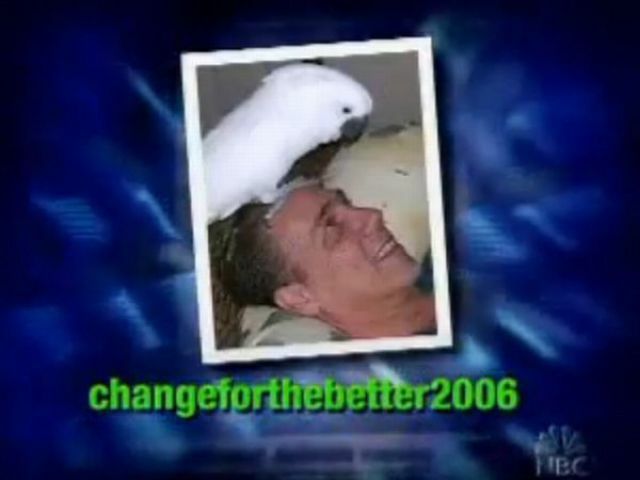 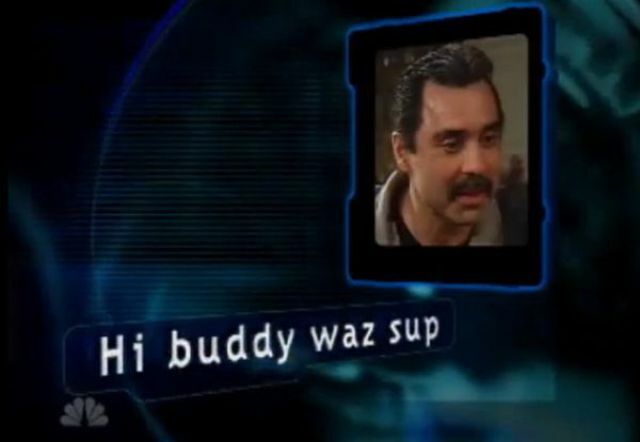 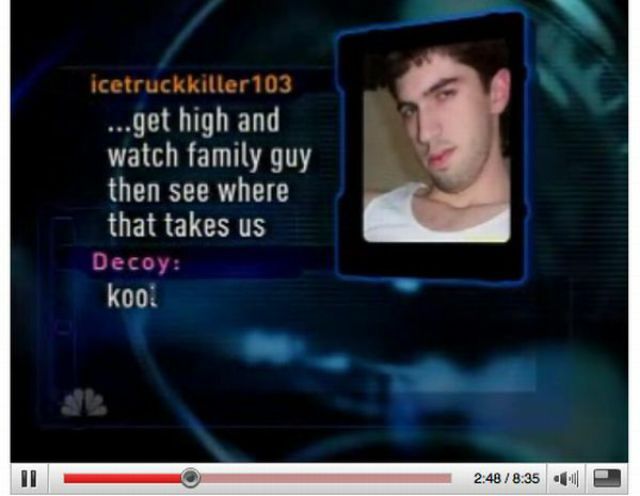 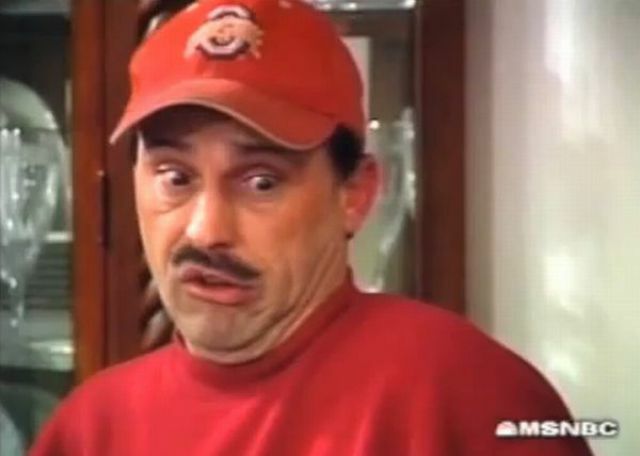 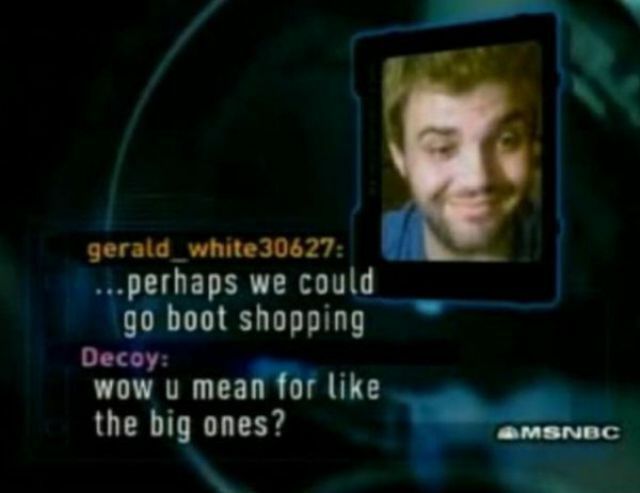 "Catch a Predator" may be off the air but that doesn’t mean we still can’t have a laugh at the corny lines dropped by unsuspecting pedophiles trying to lure young fresh meat. 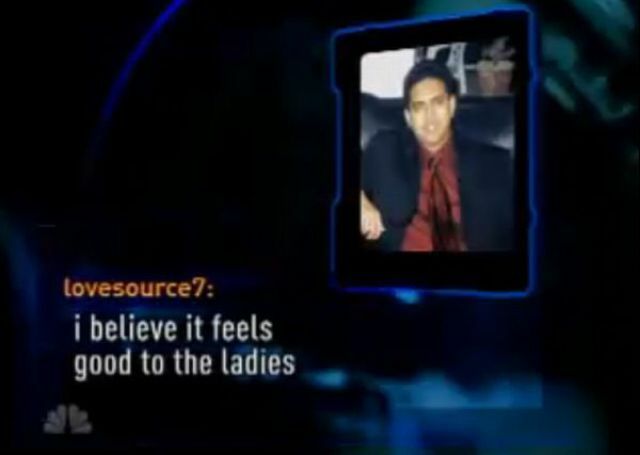 These hilarious screen caps illustrate just how low men sink to get laid. 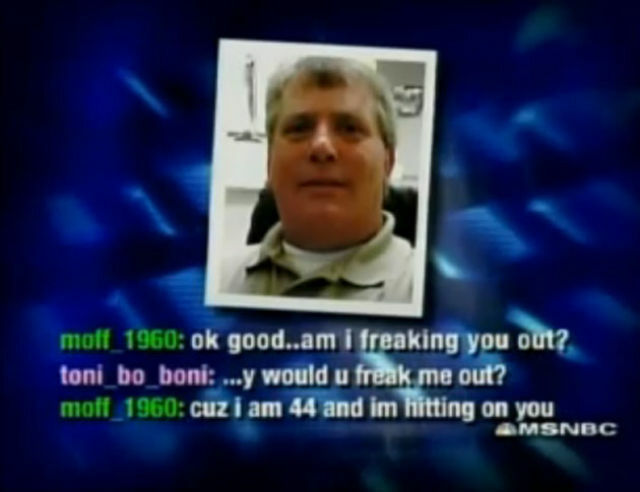 Pedo bear is watching. 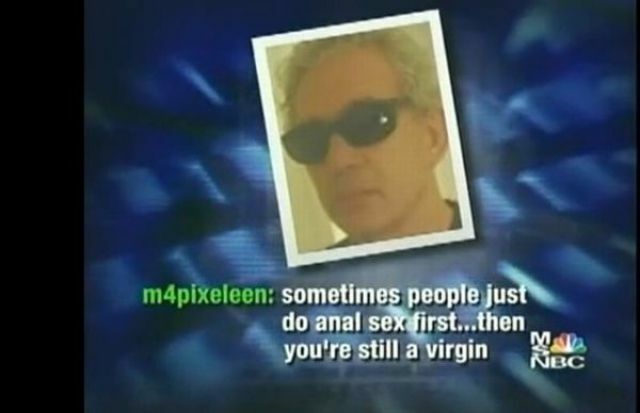 #1 is right you would still be a virgin but at that age she would be torn apart wow!